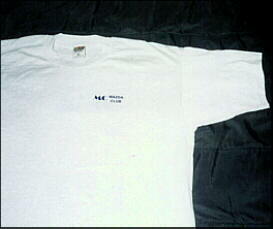 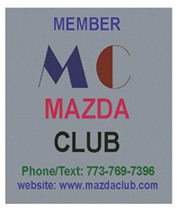 We offer a number of different way for you to join the club or renew your membership. 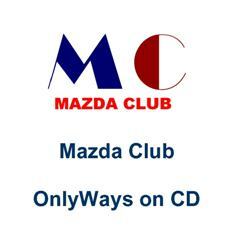 Choose the one best suited to you. 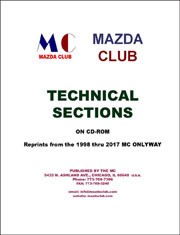 **NOW UPDATED MC Technical Sections - copies of technical topics published from 1998 to current in the MC OnlyWay, indexed, on CD-Rom or emailed, in pdf format for PC or Mac. 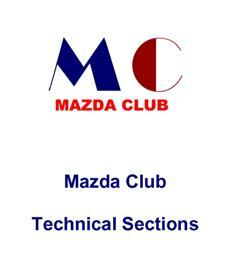 Place membership number if known and any changes to vehicle information including year, VIN number, model and color in the "add special instructions to the seller" area of the payment form.